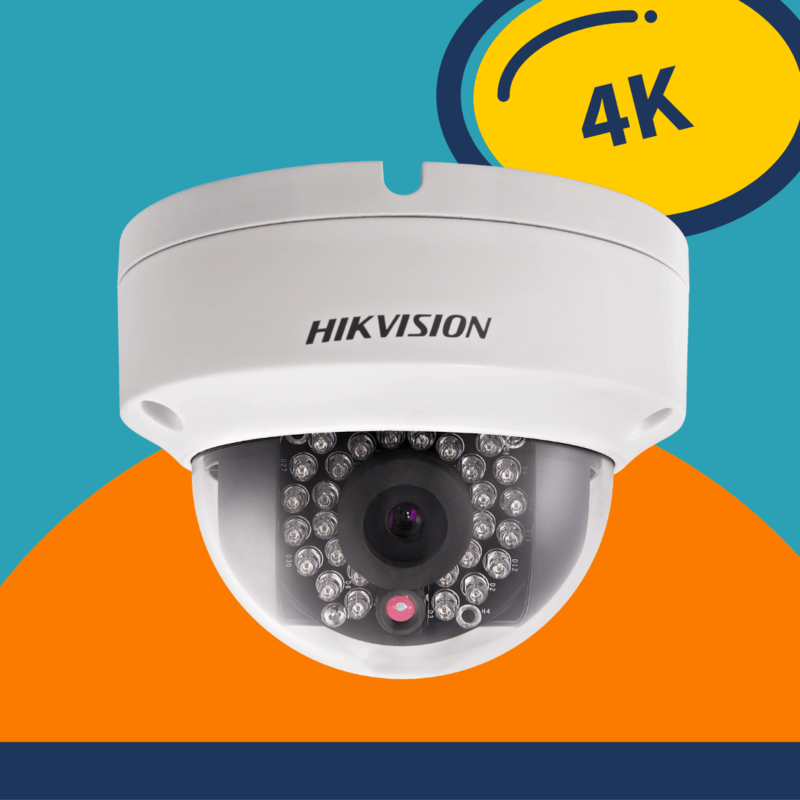 One of the best quality cameras on the market, the Hikvision 4K, 8MP Ultra HD Resolution IP Camera. 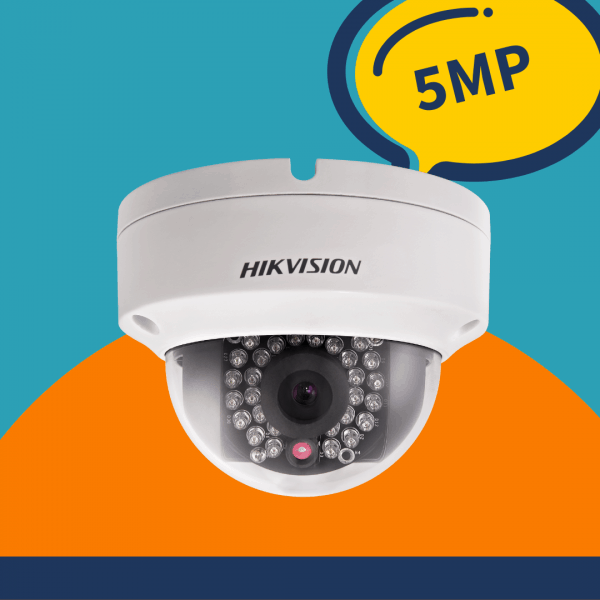 Price showed includes full installation and setup. For the tech lovers out there! This is one of the best quality cameras available on the market.